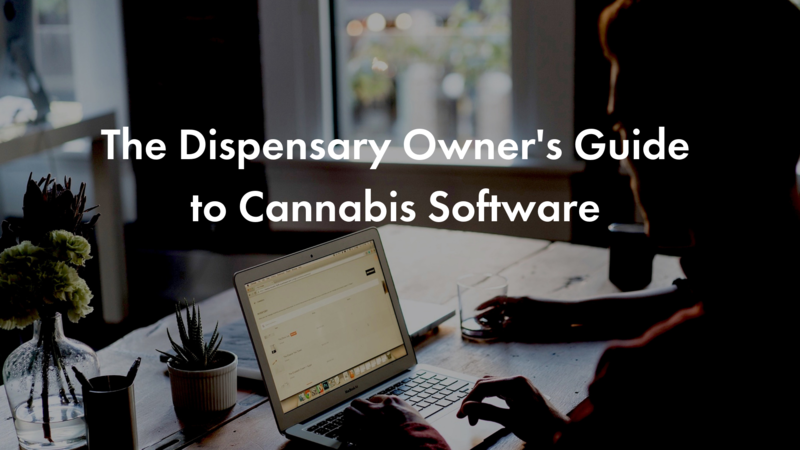 There are plenty of distinct cannabis software solutions purpose-built for the cannabis retail environment. And, due to the unique nuances and compliance requirements in the cannabis industry, these solutions are designed specially to help dispensaries hurdle the industry’s unique challenges. As a cannabis dispensary business owner, your job is to find the software solution(s) that solve your unique business challenges.